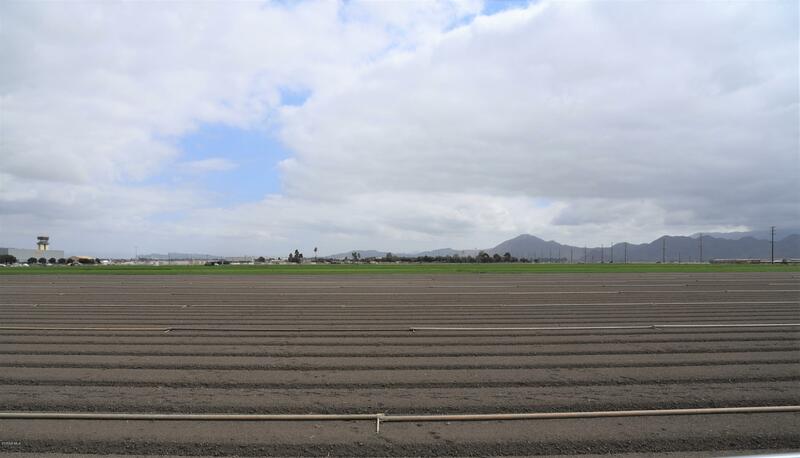 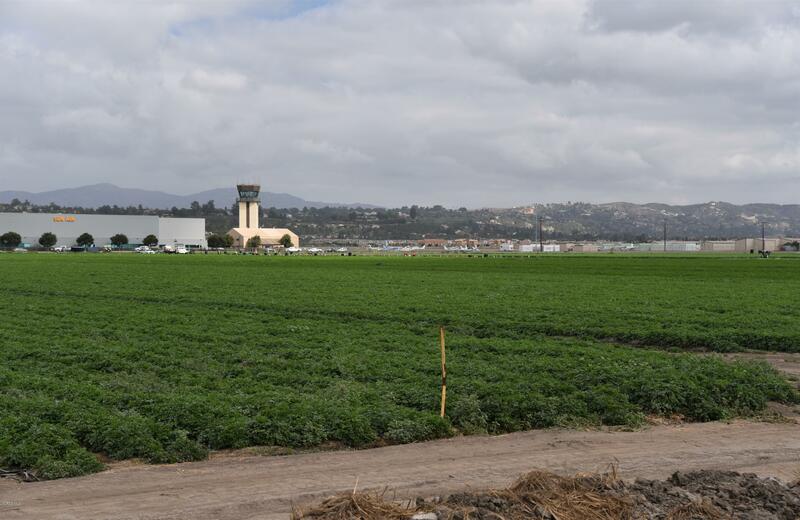 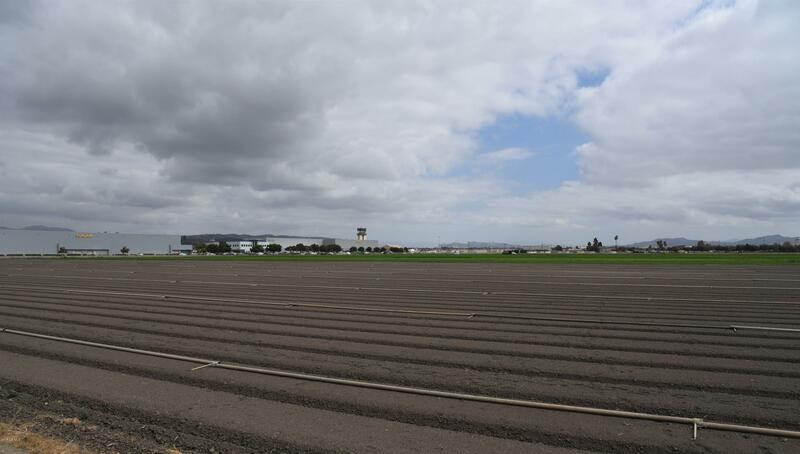 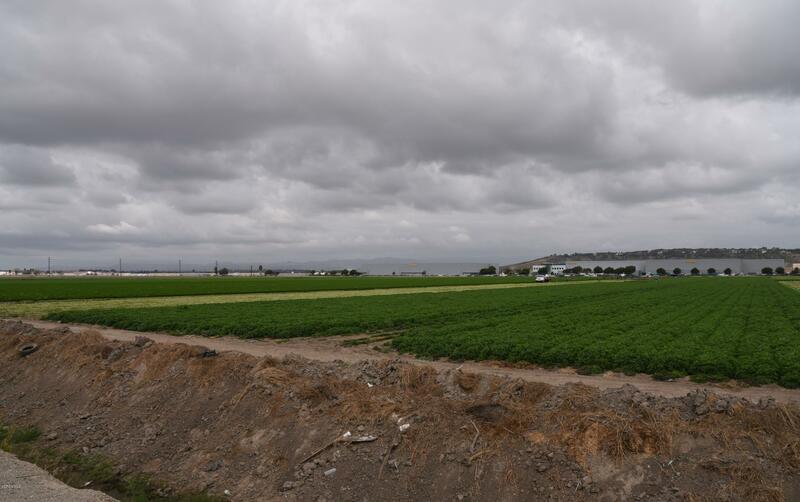 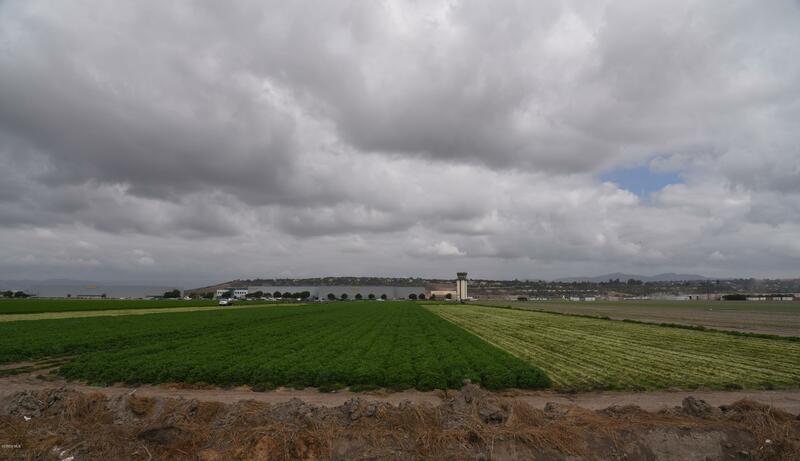 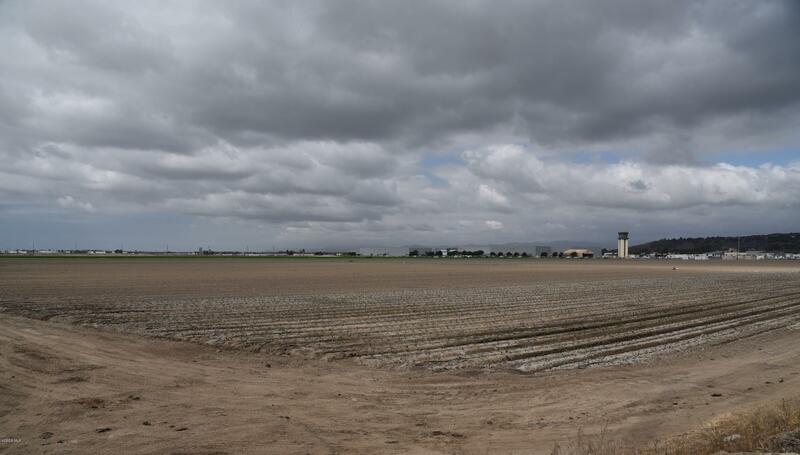 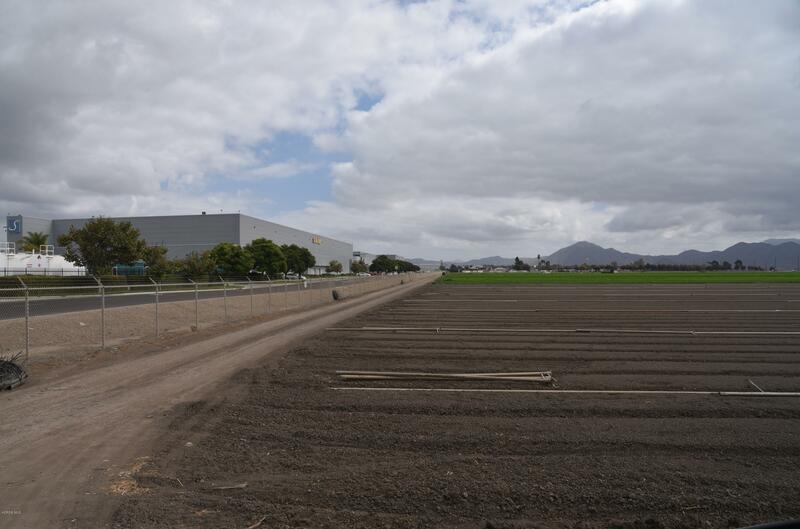 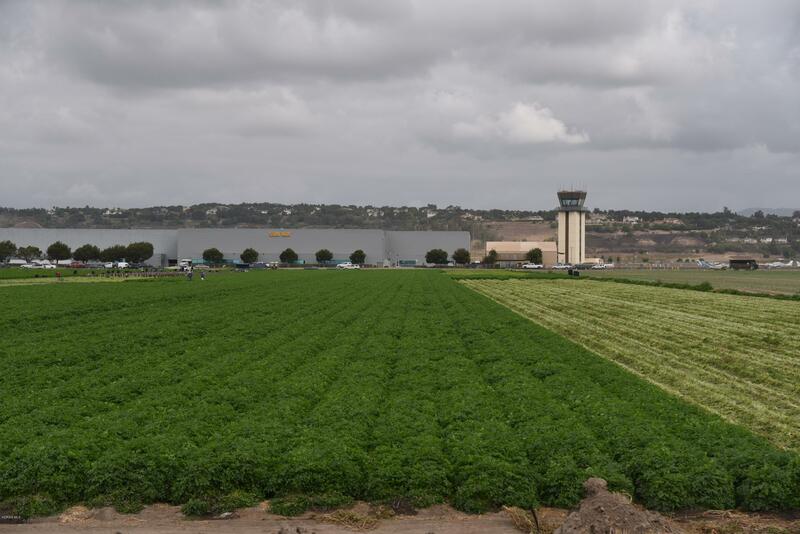 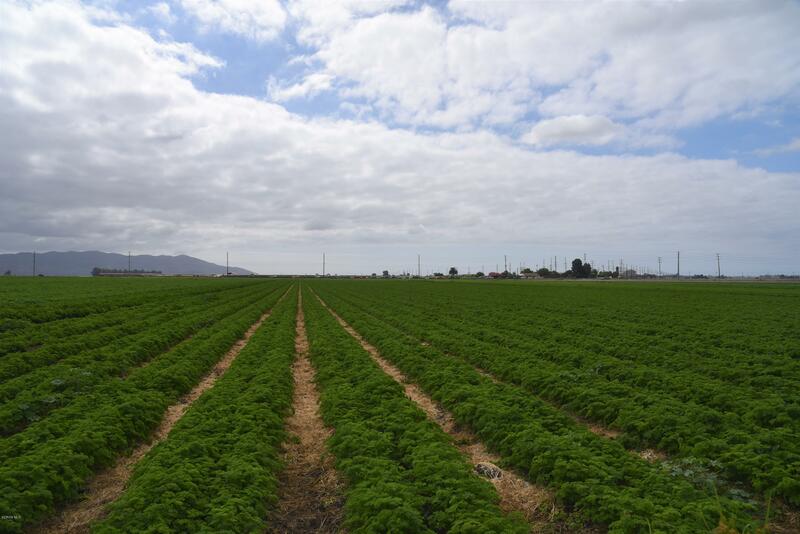 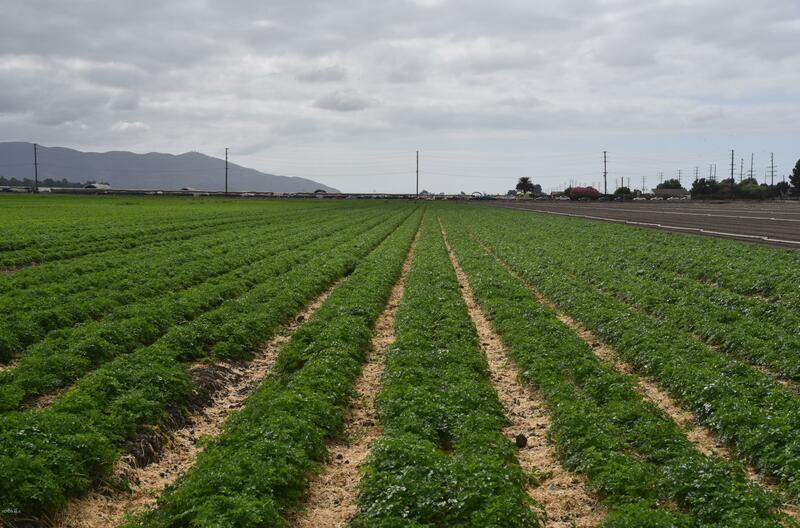 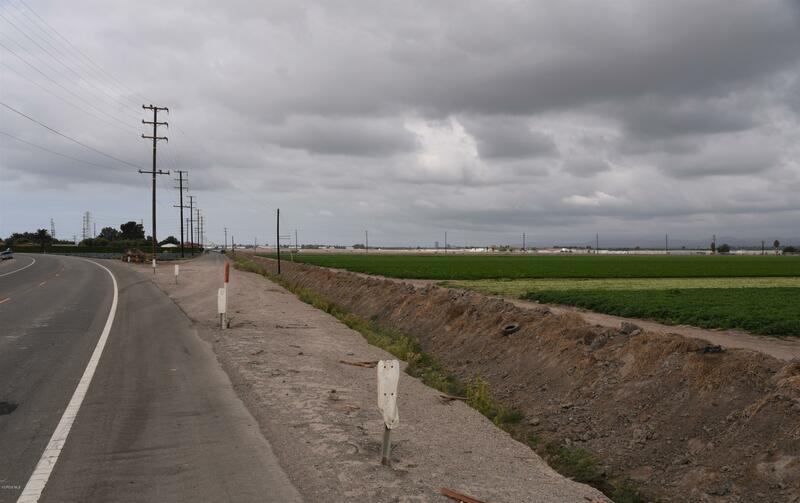 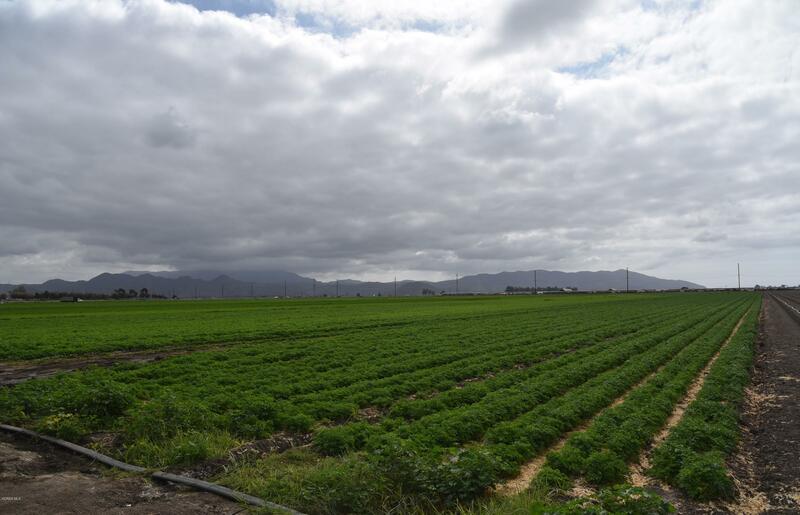 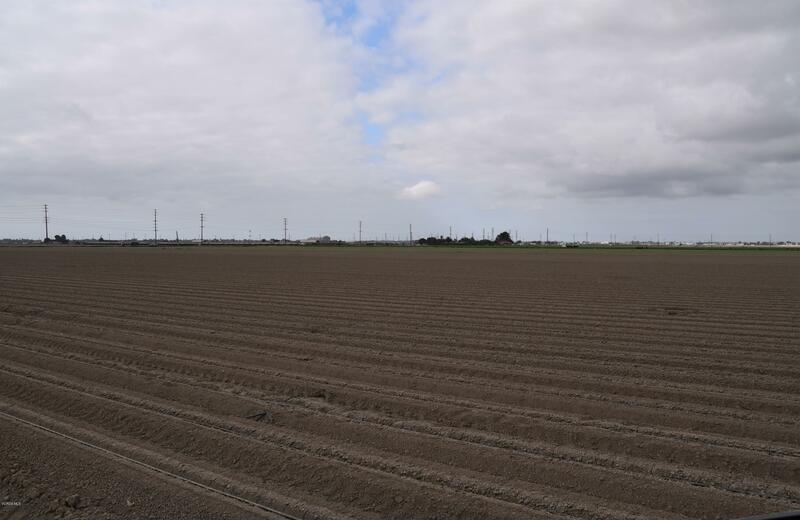 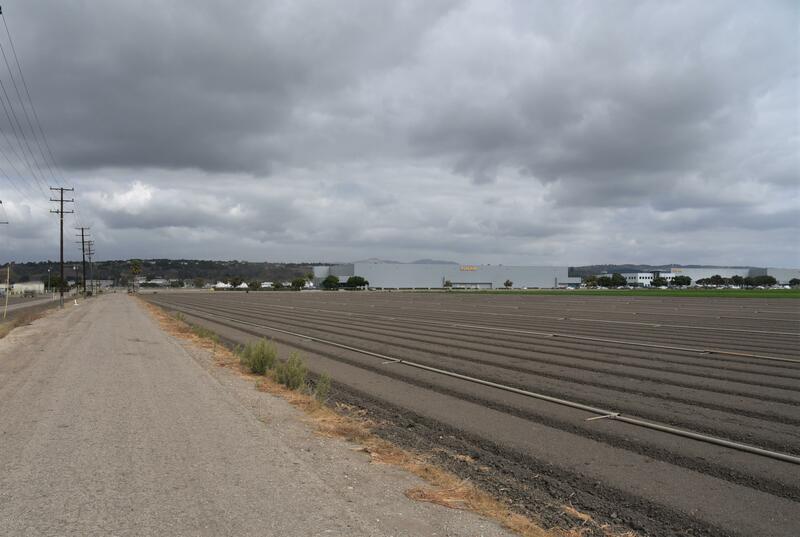 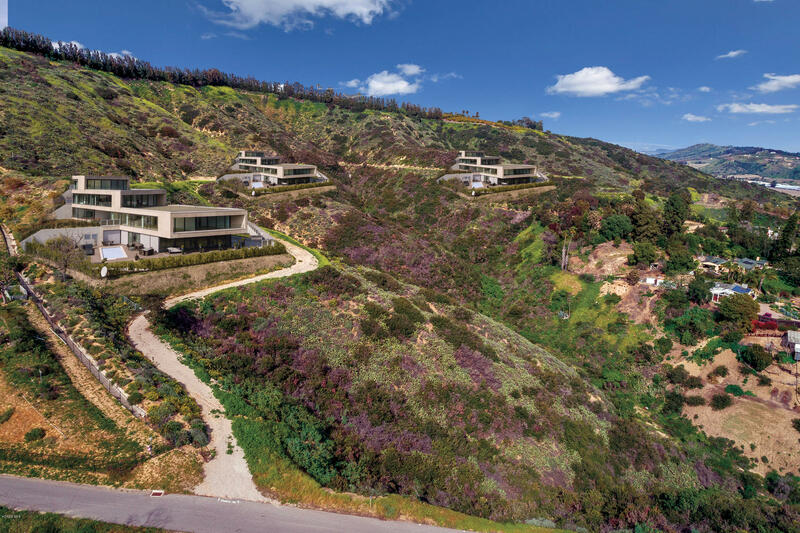 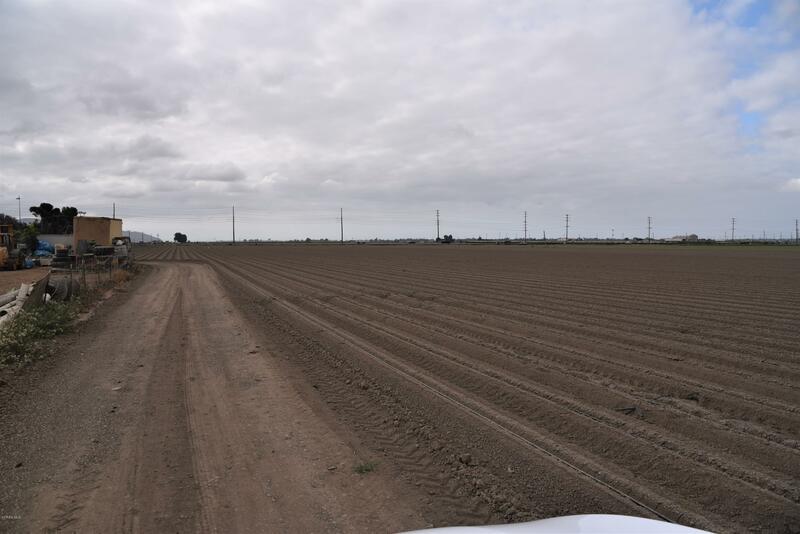 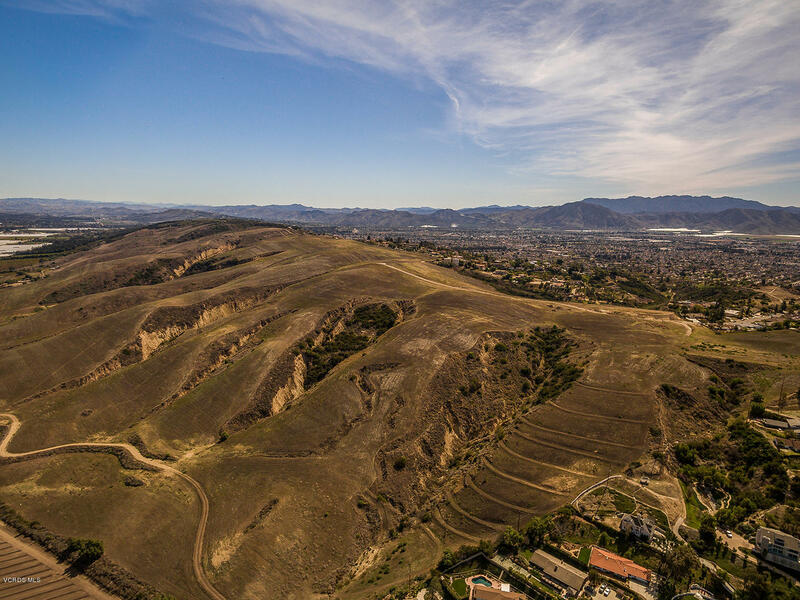 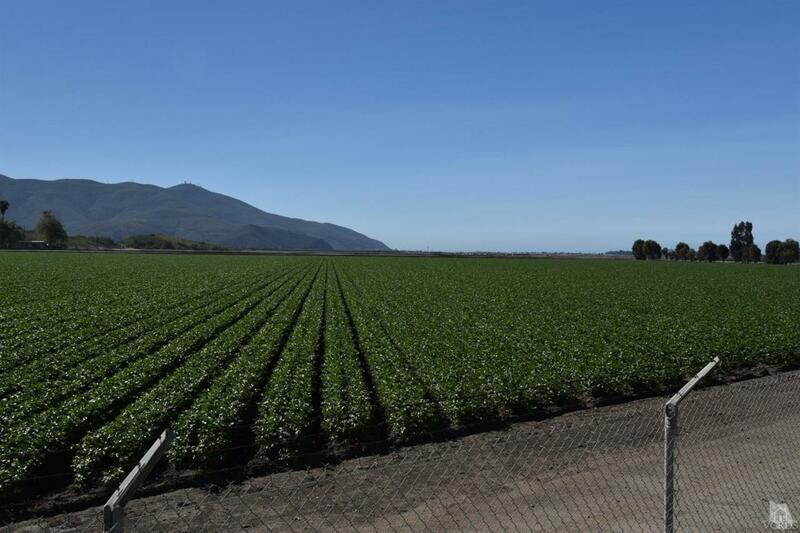 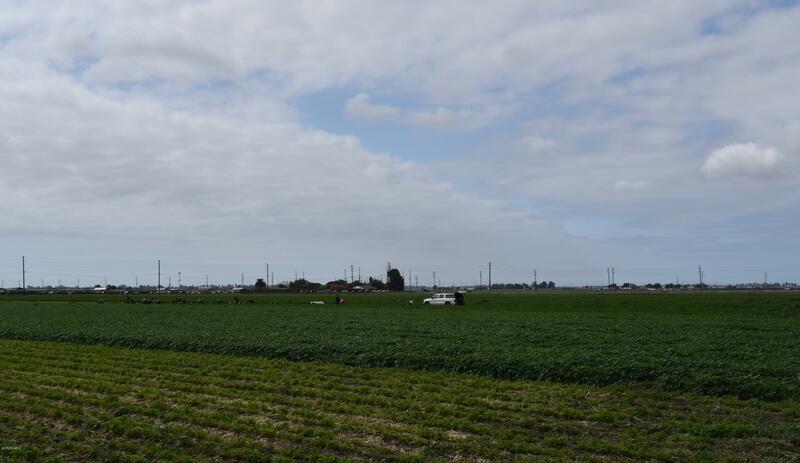 Excellent opportunity to acquire 84.82 acres of prime farmland on the Oxnard Plain. 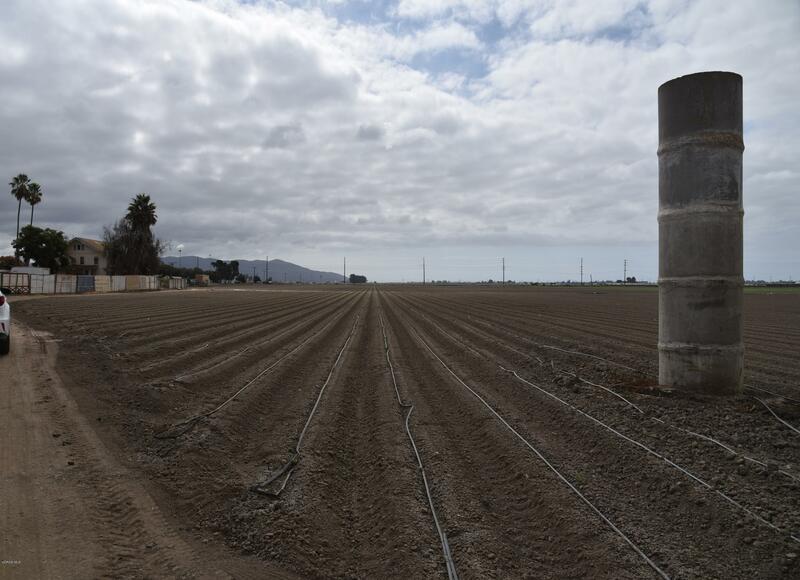 Pleasant Valley Co Water for Ag. 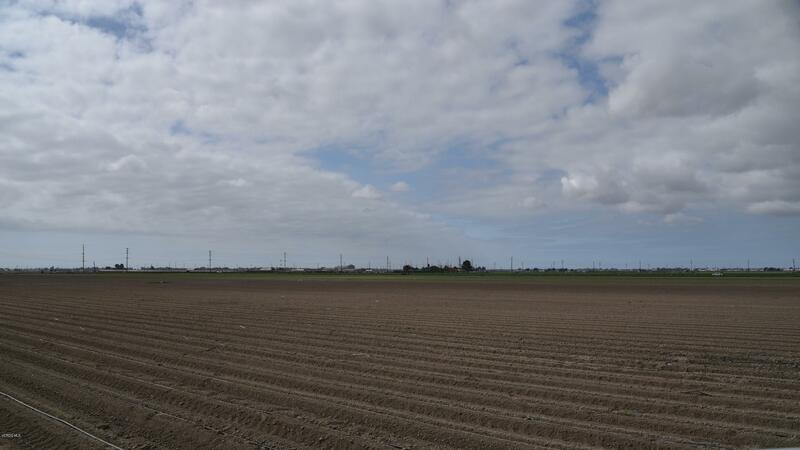 Level Topography. 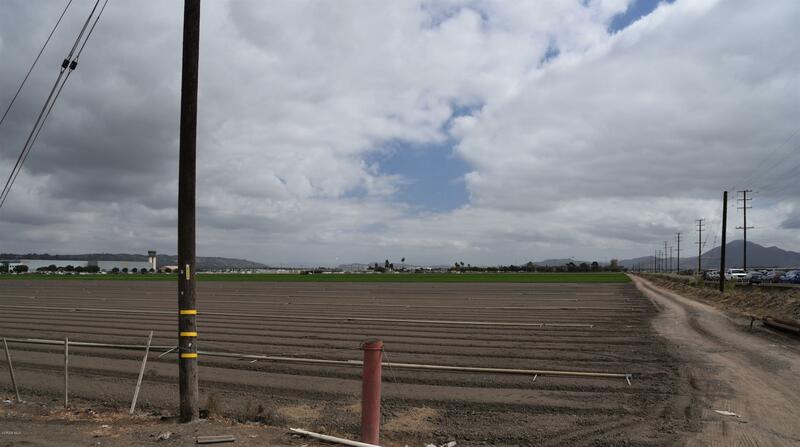 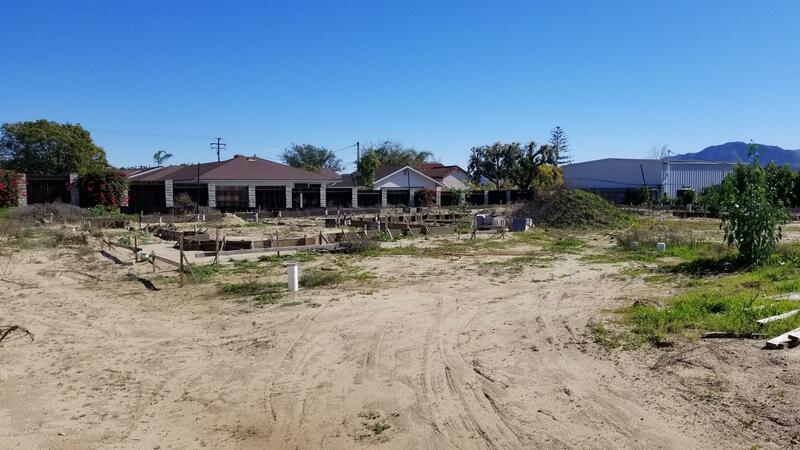 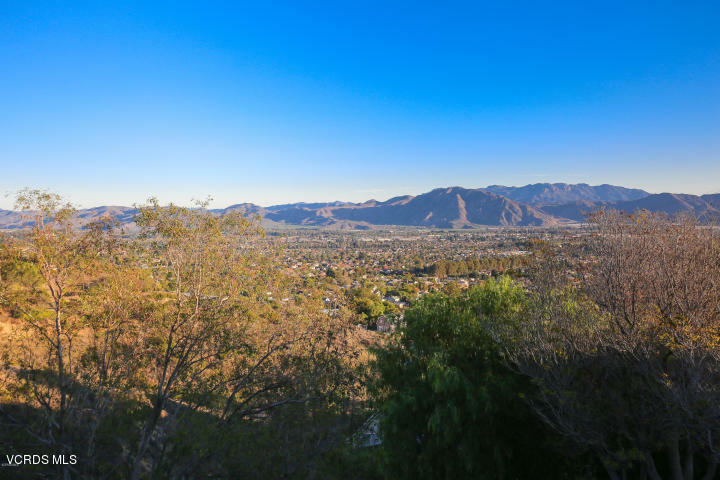 Ideally located adjacent to and south of the Camarillo airport, in close proximity to the 101 Fwy & Hwy 118. 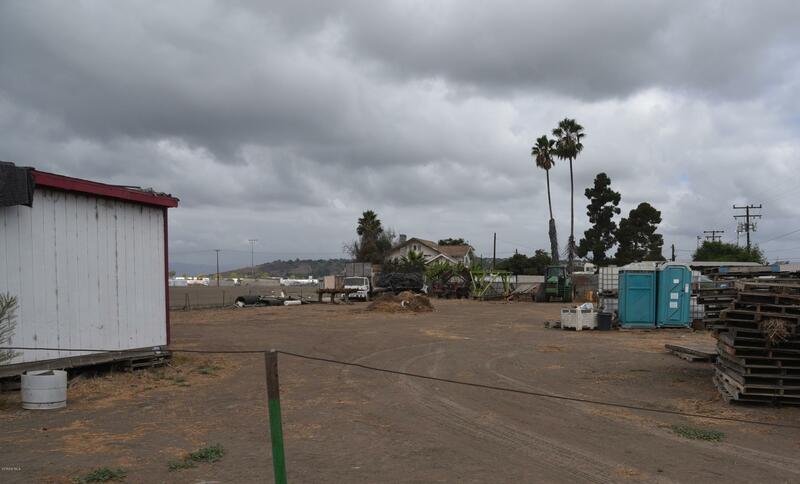 A 5-BR 2-ba Farm House circa 1867 and an Equipment Storage yard/area is included in this sale in its AS IS condition. 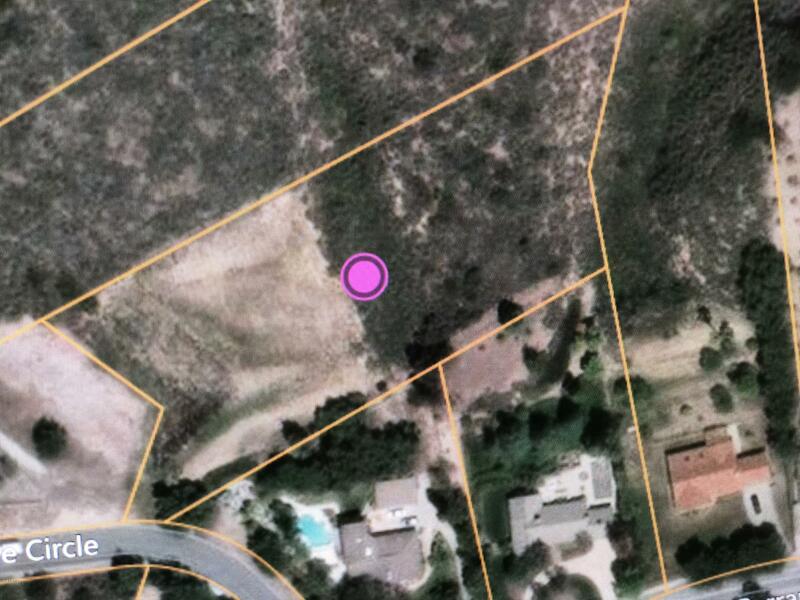 Utilities onsite - private well for domestic use, electricity & propane. 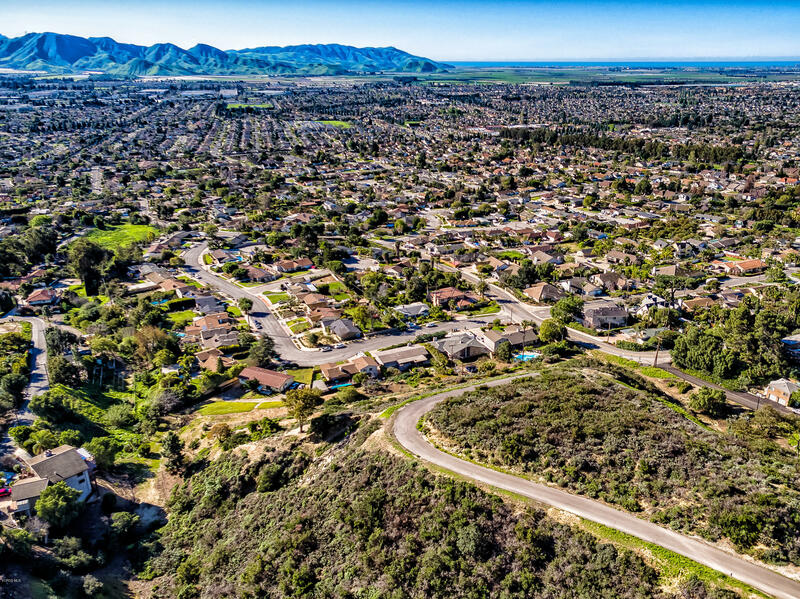 Zoned AE & subject to SOAR. 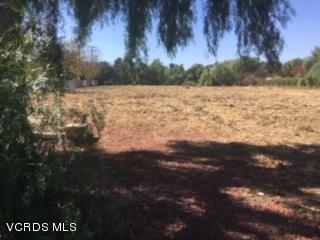 Currently Leased and subject to Tenant's rights. 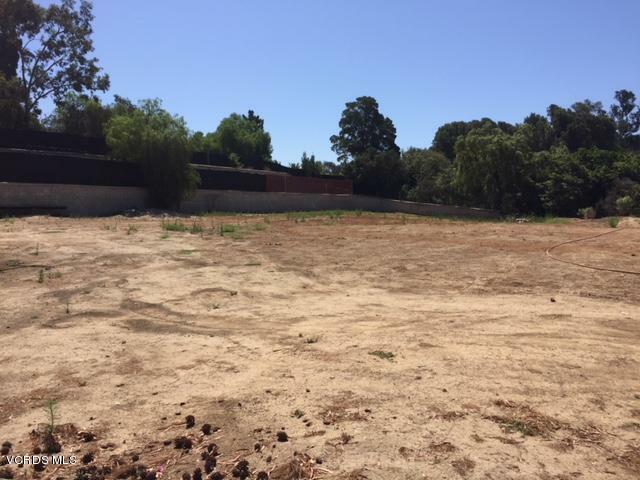 Subject to Inter-Family members' First Right of Refusal.